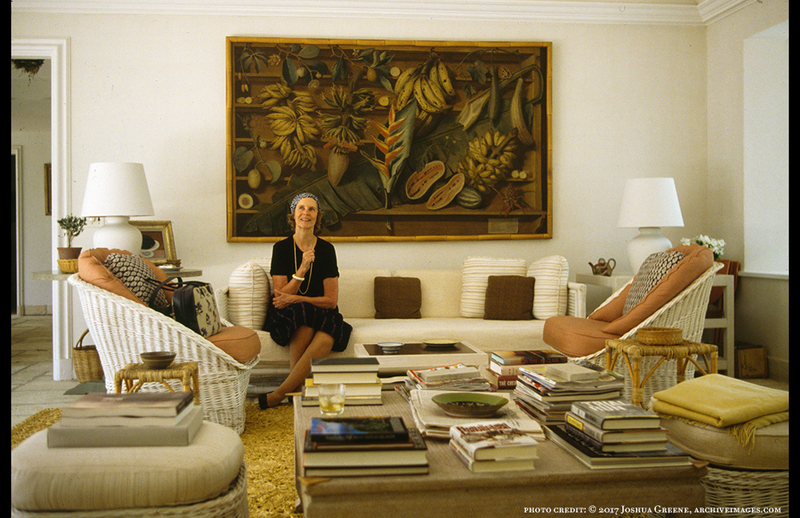 Bunny Mellon, who died in 2014 at age 103, was press-shy during her lifetime. 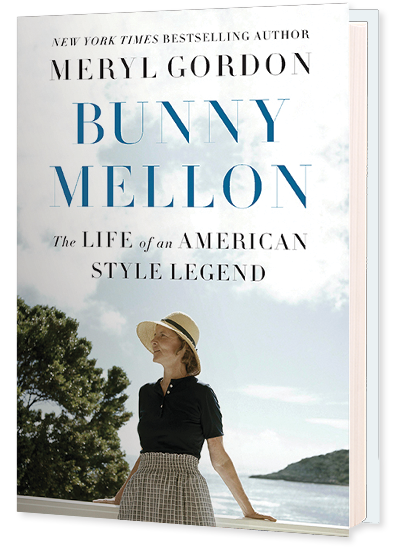 With the co-operation of Bunny Mellon’s family, author Meryl Gordon received access to thousands of pages of her letters, diaries and appointment calendars and has interviewed more than 175 people to capture the spirit of this talented American original. "Jacqueline Kennedy looked up to her socially. 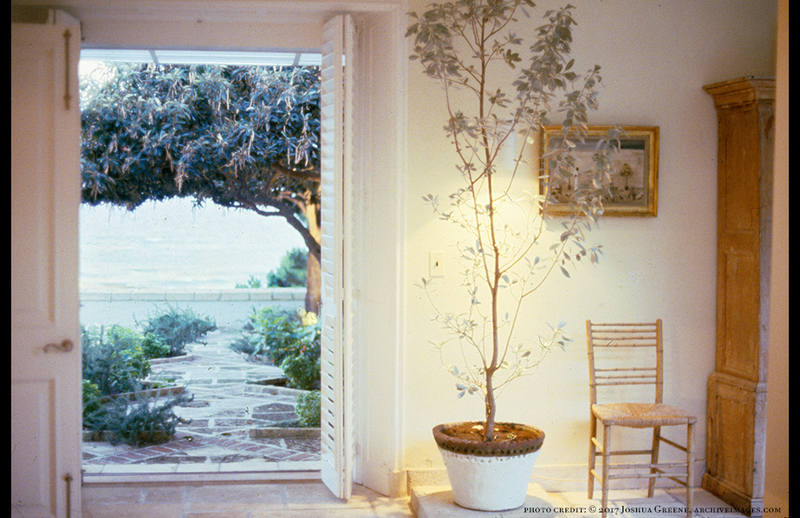 President Kennedy counted on her good taste to design the Rose Garden. Rachel 'Bunny' Mellon lived in a world ardently protected by discreet guards, long driveways, and noble family retainers. Thanks to Meryl Gordon we get past them." "With an eye for telling detail balanced by nuanced understanding, Meryl Gordon explores Bunny Mellon's impeccably designed homes and gardens as well as the marital deceptions, family tragedies, intense friendships, and political intrigues. A tale of surprising creativity and resilience." "Meryl Gordon's heroic reporting and shrewd insights have given us a fully drawn portrait of one of the twentieth century's most compelling figures, by turns warmhearted and cold-blooded, coping with an emptiness no treasure chests of jewels and art could fill." "Who better than the wry, insightful Meryl Gordon to chronicle the life and legacy of such a colorful woman? Gordon is a master at delighting her readers with equal parts history and dish." "As stylish and fascinating as its subject, this book is a biographical tour de force." "Meryl Gordon's enchanting story takes us deep inside a lost world of taste and class—a world, as Caroline Kennedy said of Bunny Mellon's life, that was 'beautiful, well-built, and infinitely interesting.'" 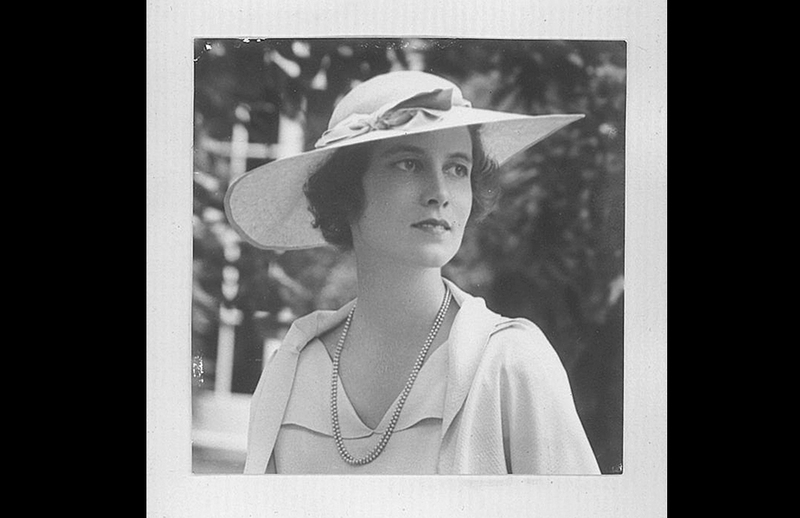 A debutante during the Depression, Bunny was born into a wealthy family and would later marry the fifth richest man in America. 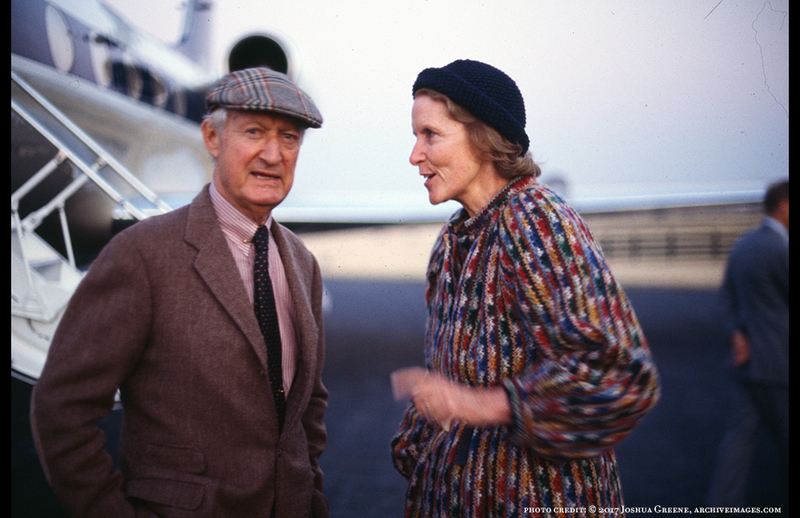 Paul and Bunny Mellon jetted on their private plane to homes in Virginia, Cape Cod, Manhattan, Antigua, Paris, Nantucket and Washington D.C.
Bunny loved building houses and designing gardens; her home in Antigua was set on 27 acres. Bunny entertained frequently in Antigua; guests included Audrey Hepburn and Jackie Kennedy Onassis. 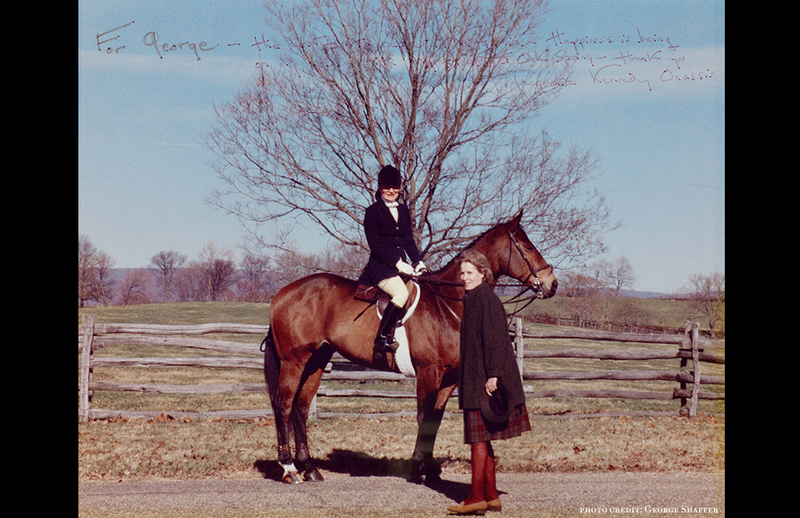 Jackie Kennedy Onassis liked to ride at Bunny's estate in Upperville, Virginia. 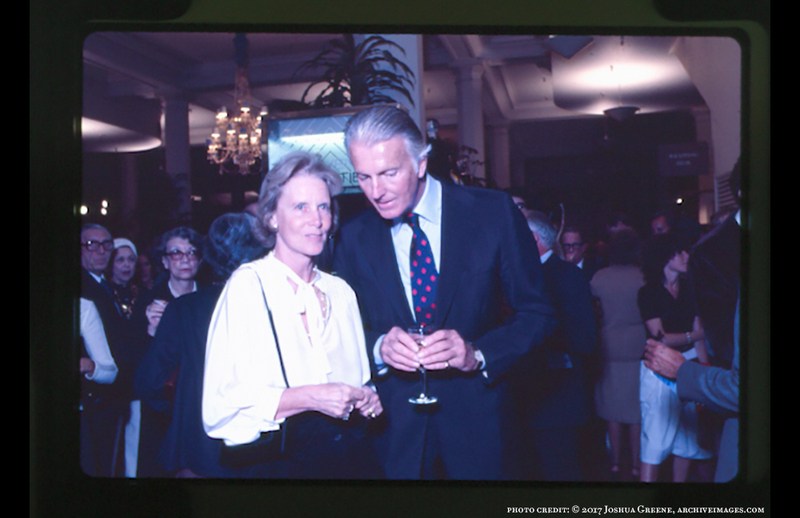 Fashion designer Hubert de Givenchy and Bunny, at a Paris fashion show, were close for more than four decades.